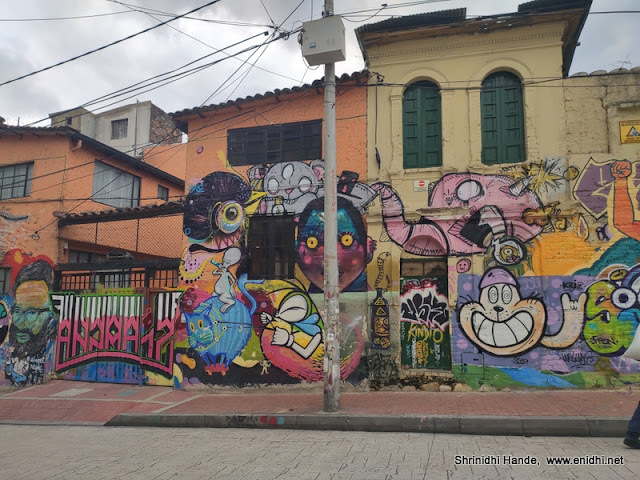 Bogota Colombia is full of colourful buildings, street arts and a mix of modern buildings and old traditional looking ones. 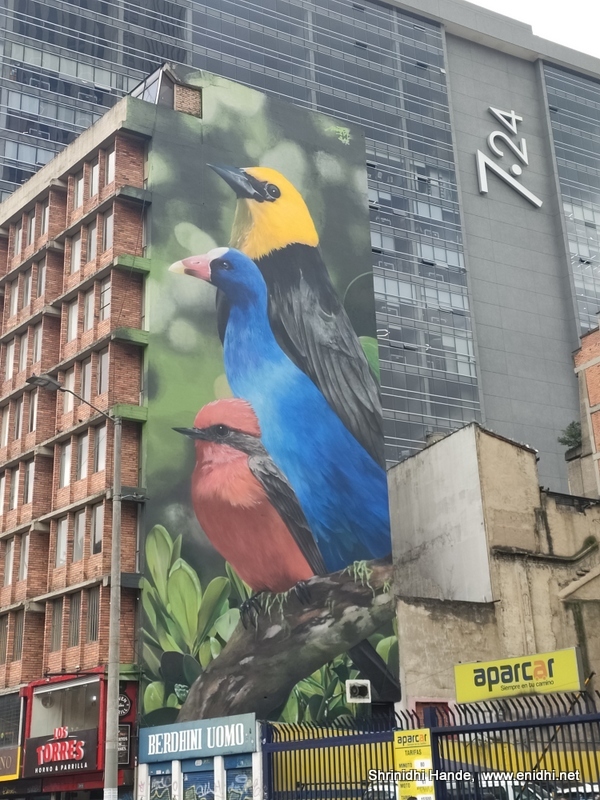 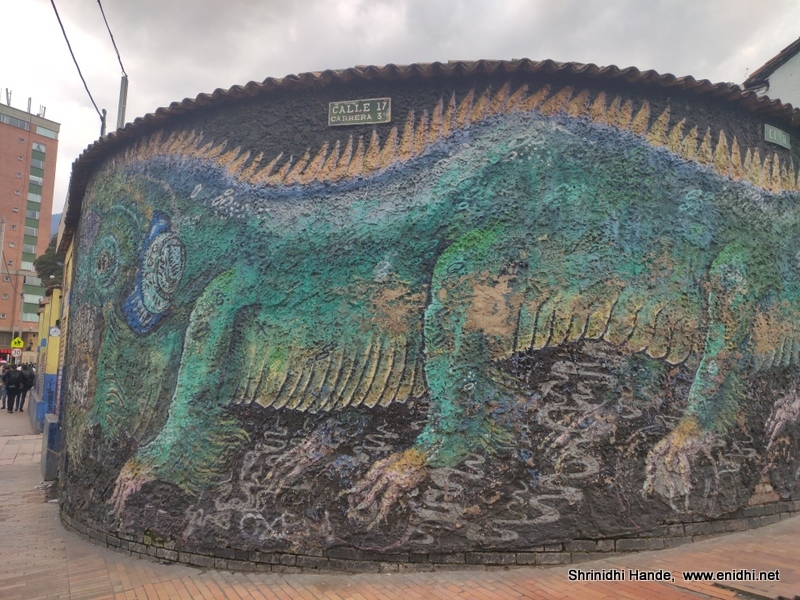 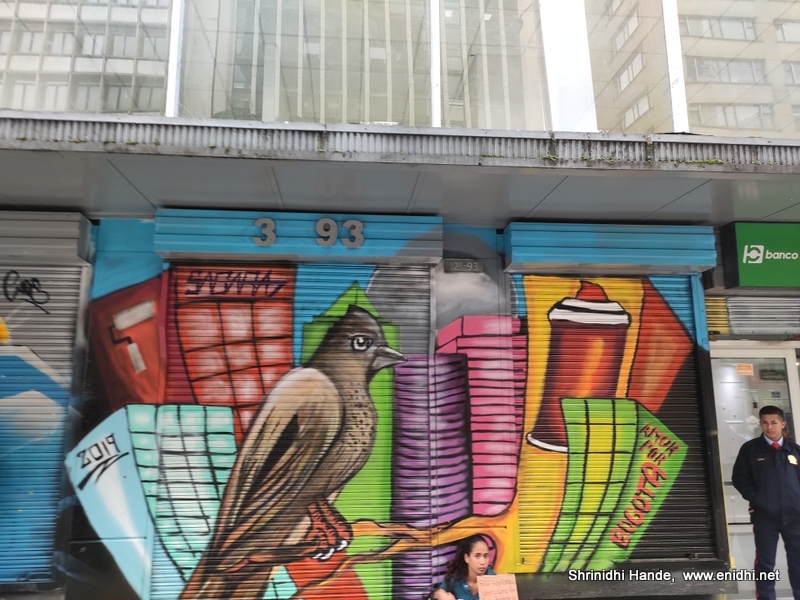 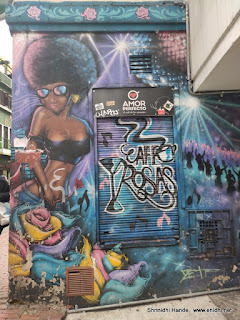 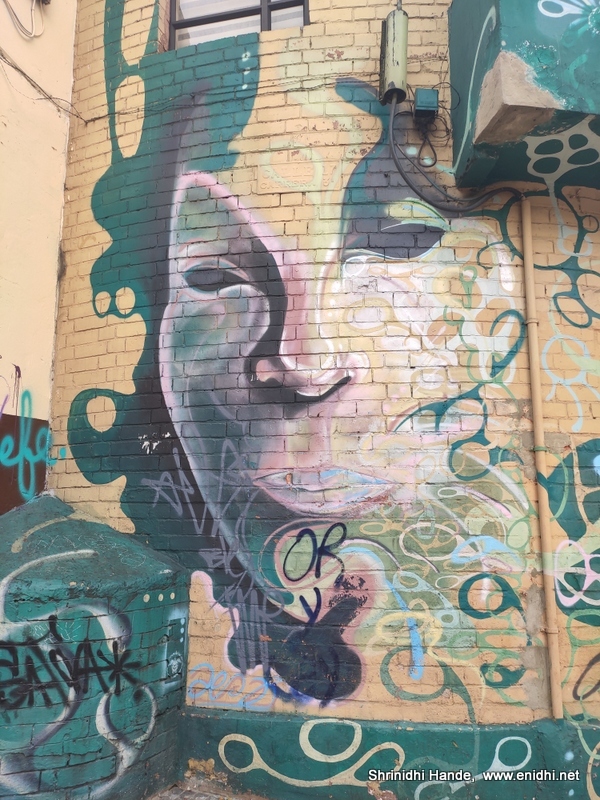 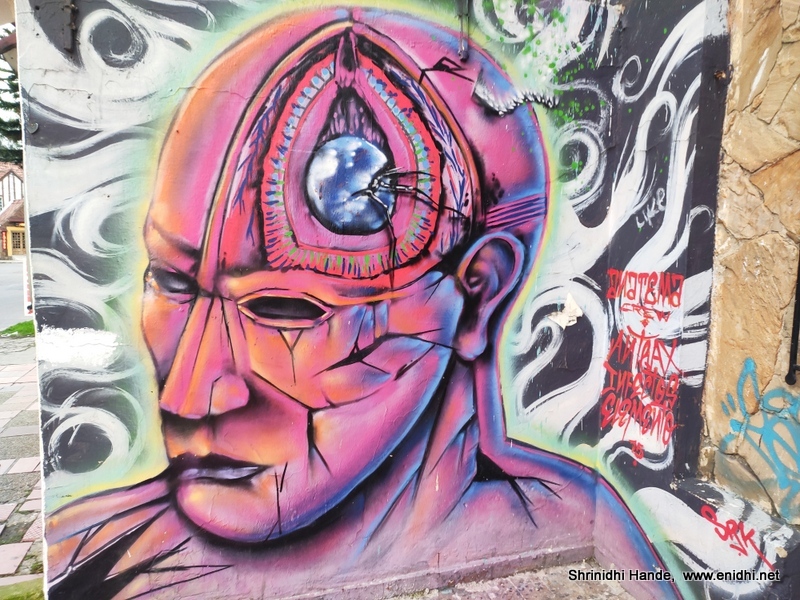 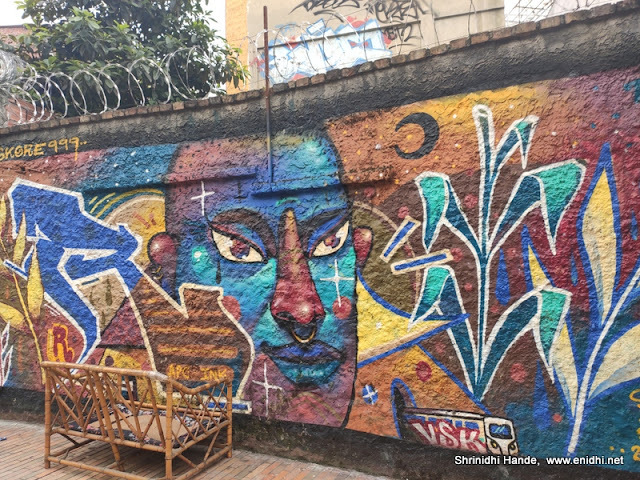 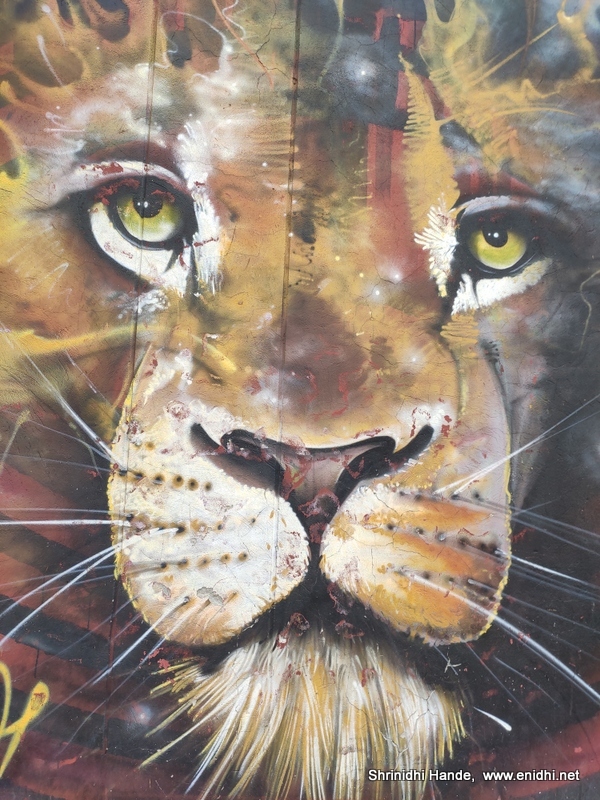 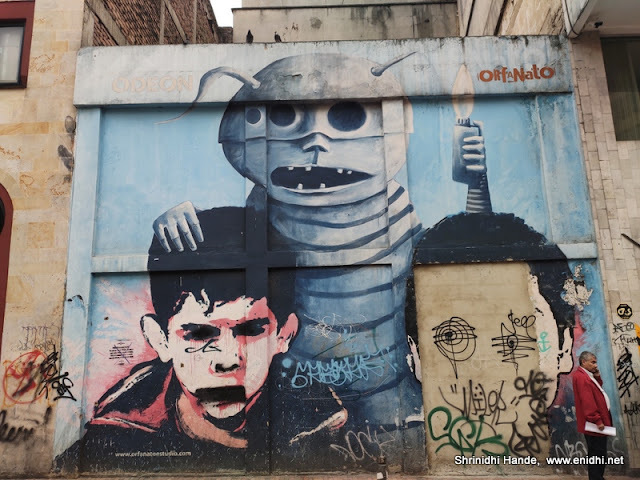 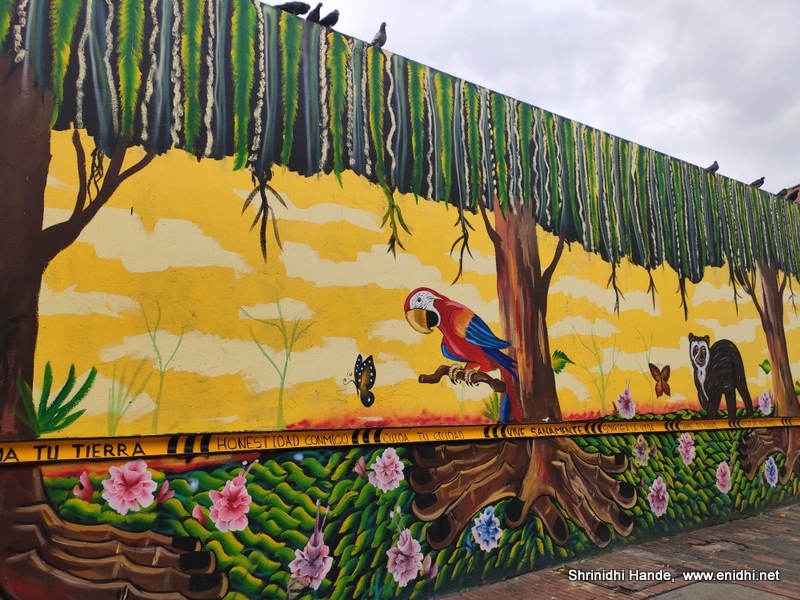 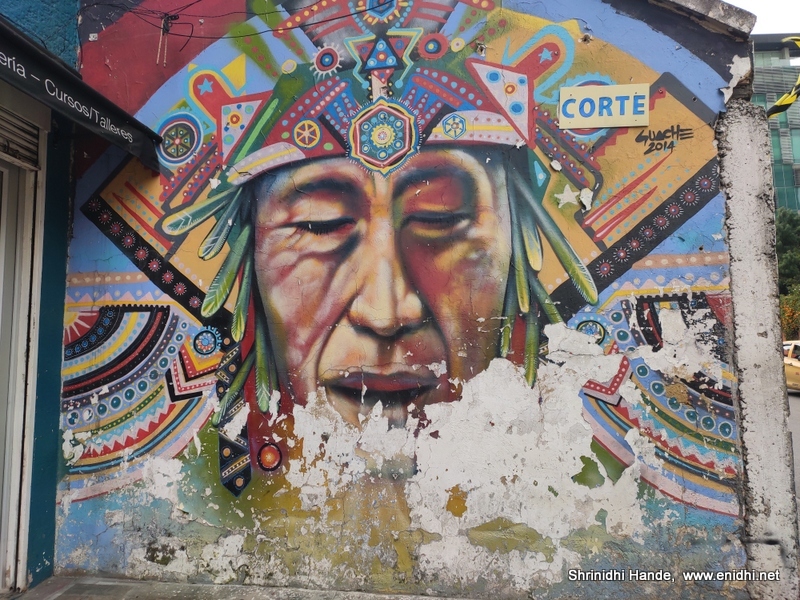 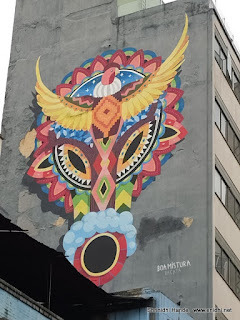 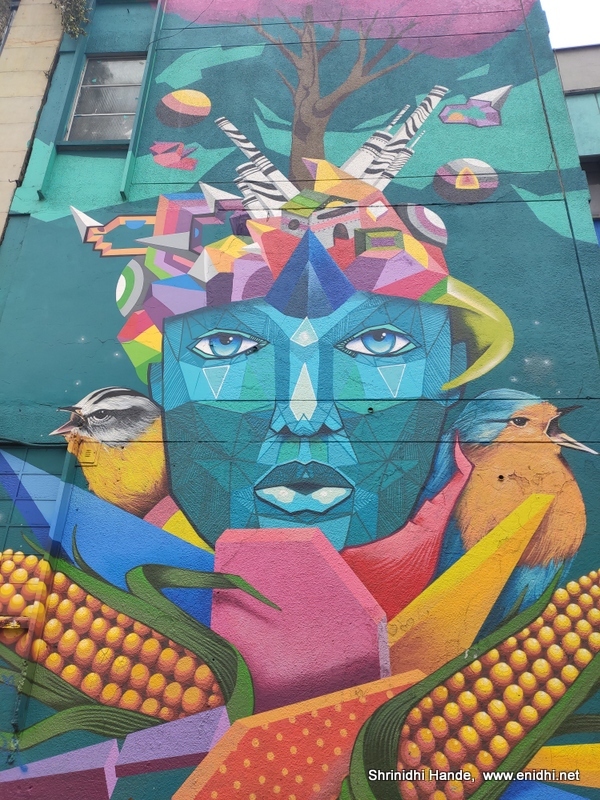 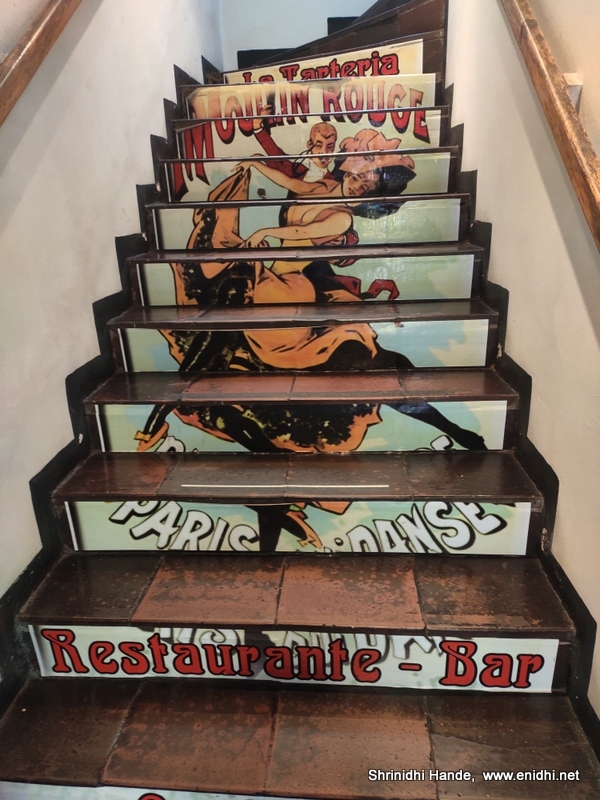 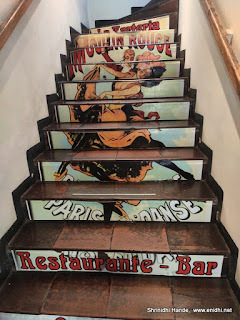 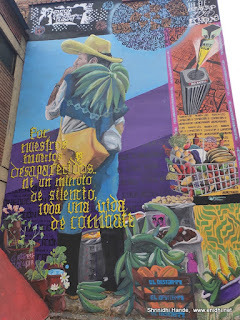 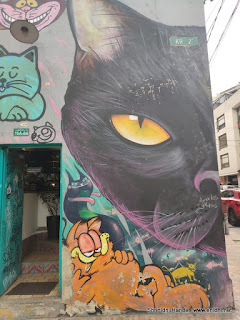 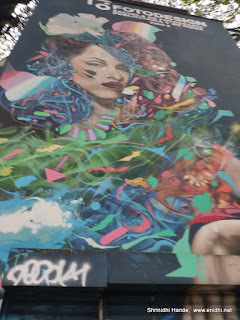 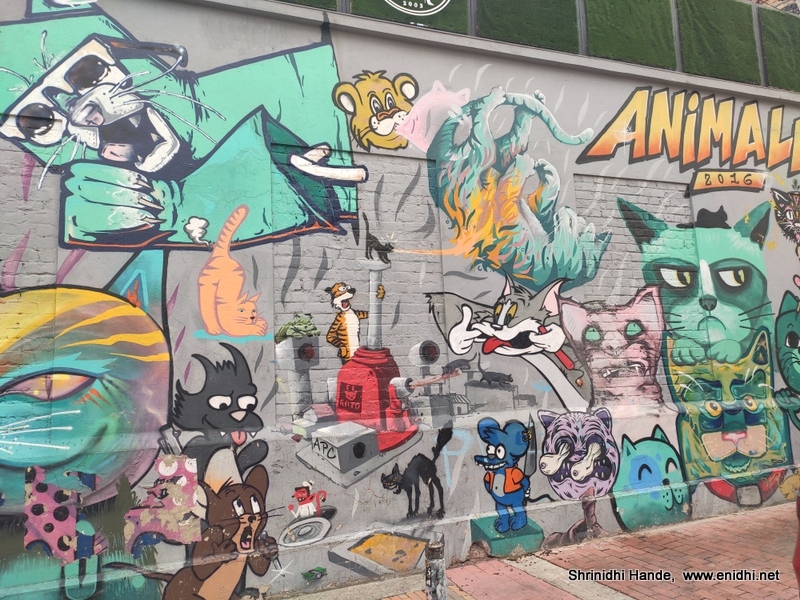 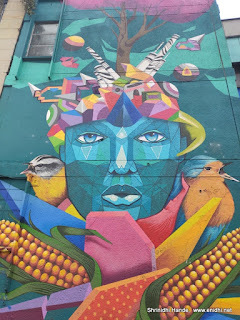 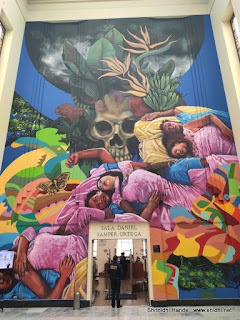 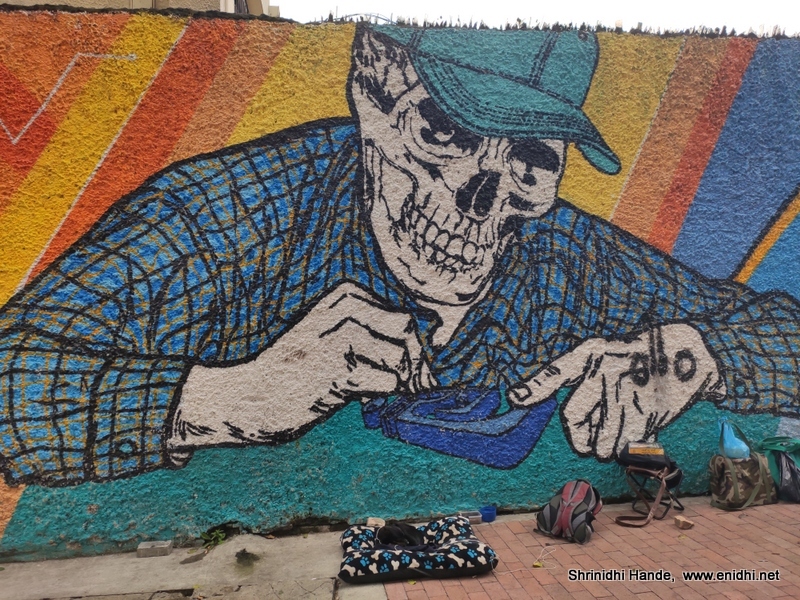 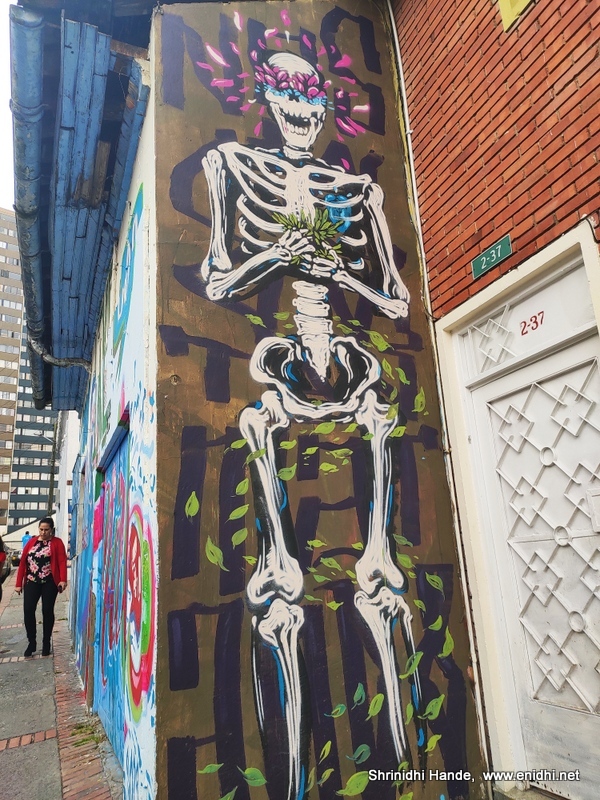 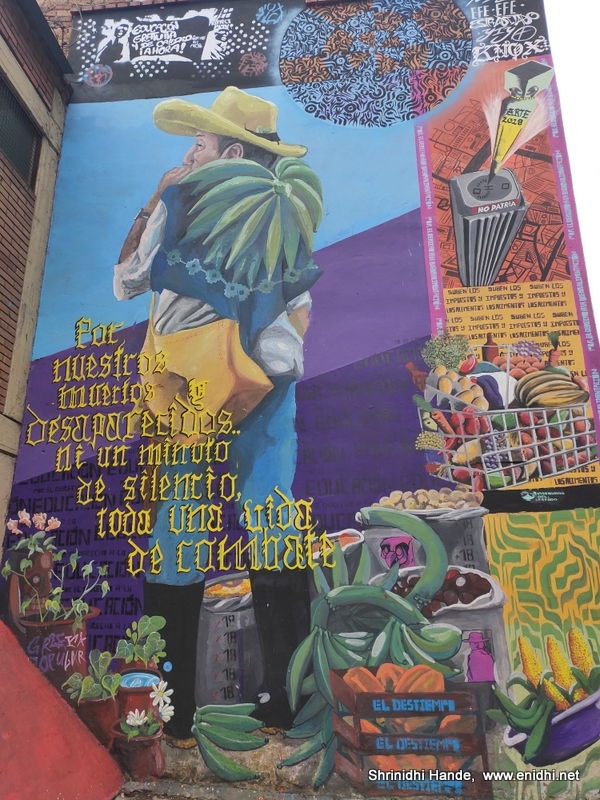 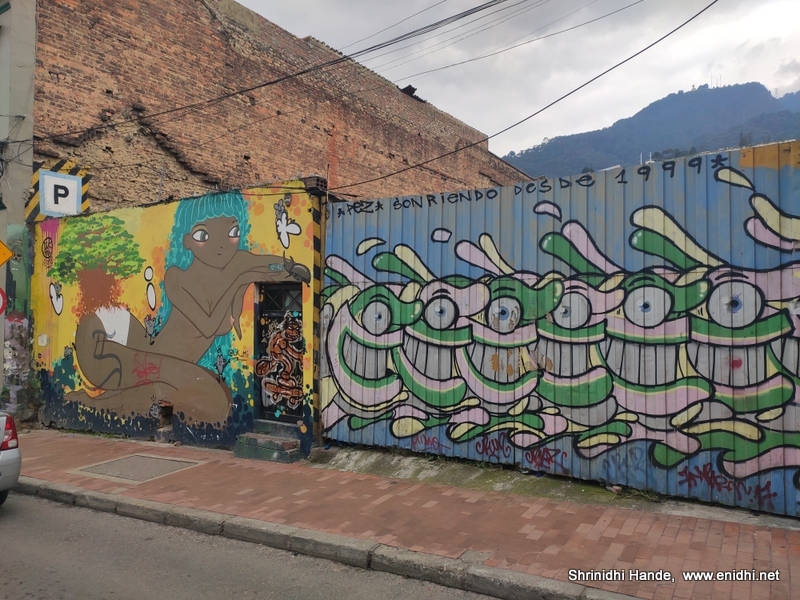 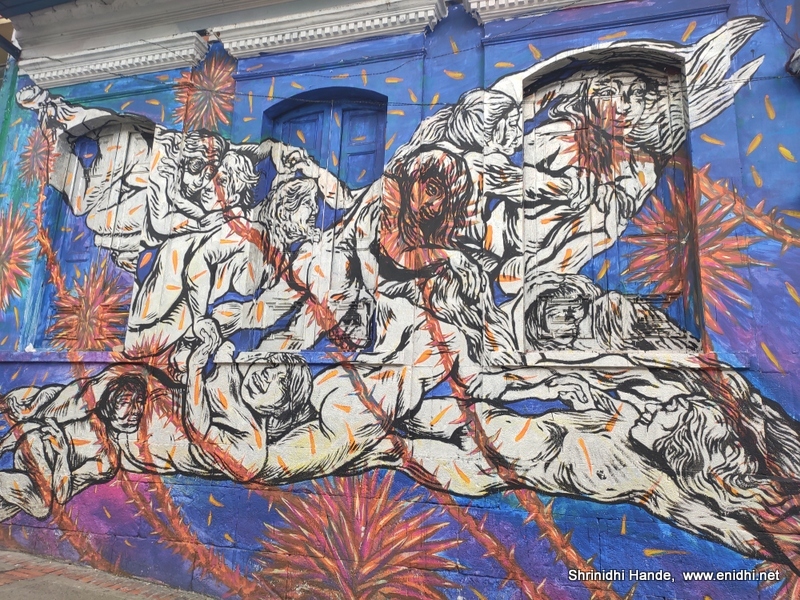 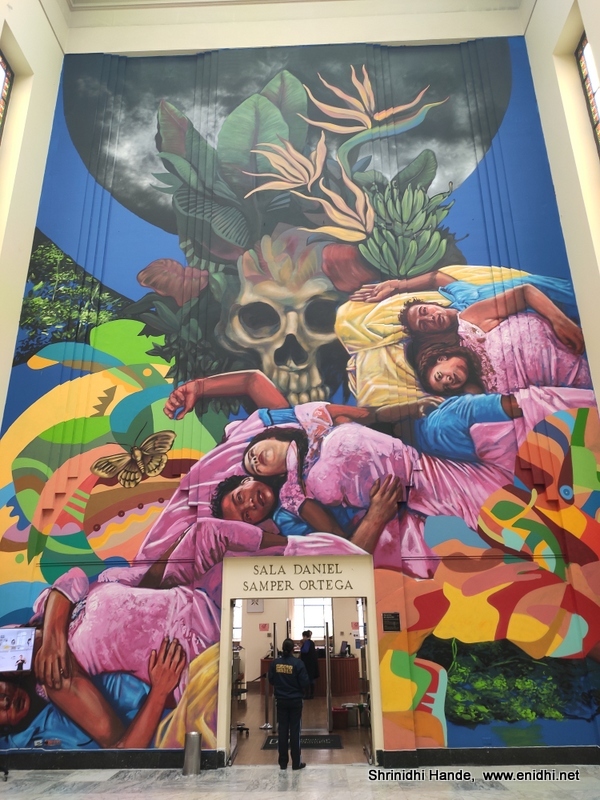 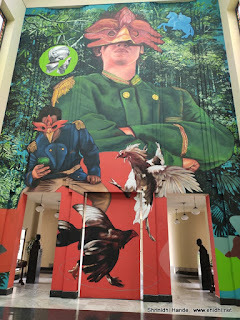 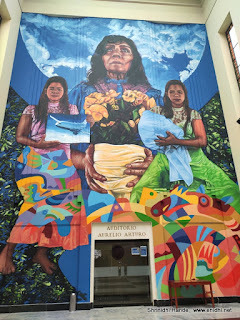 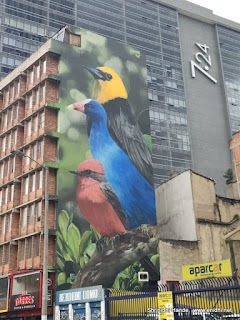 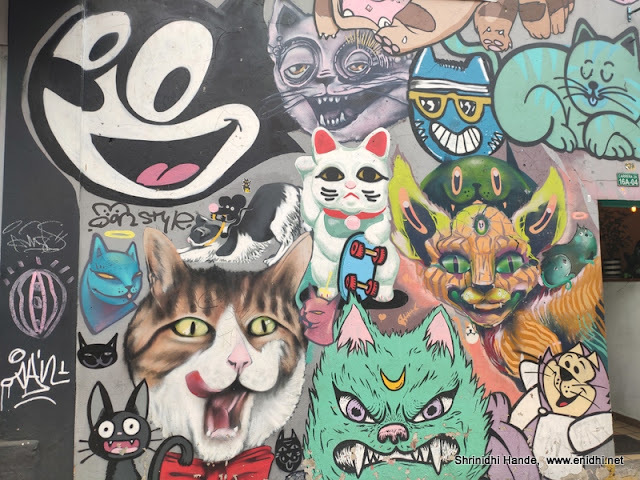 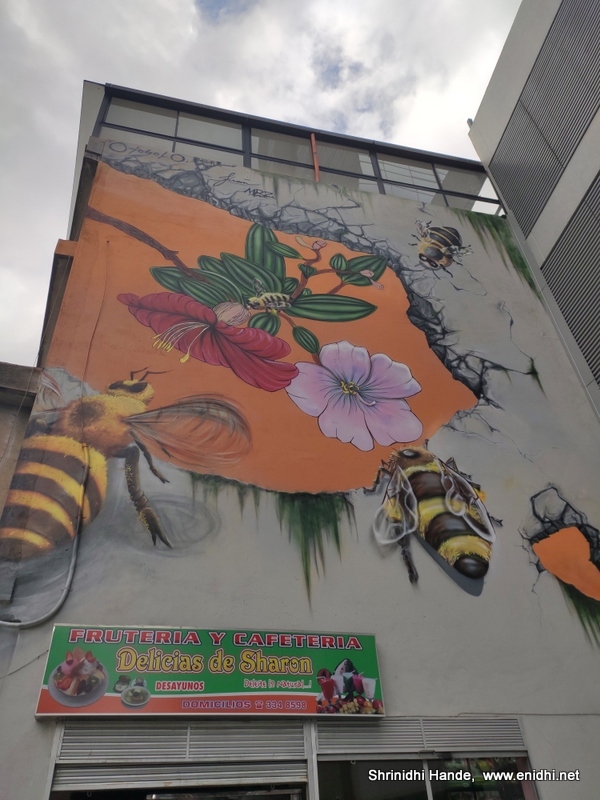 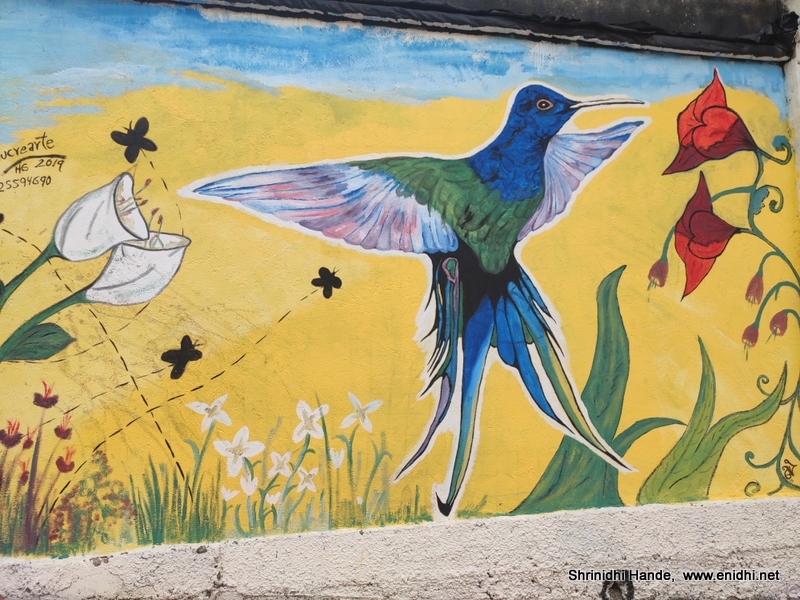 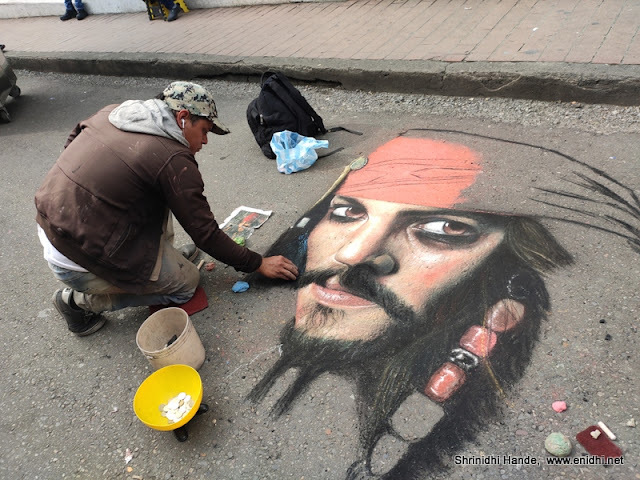 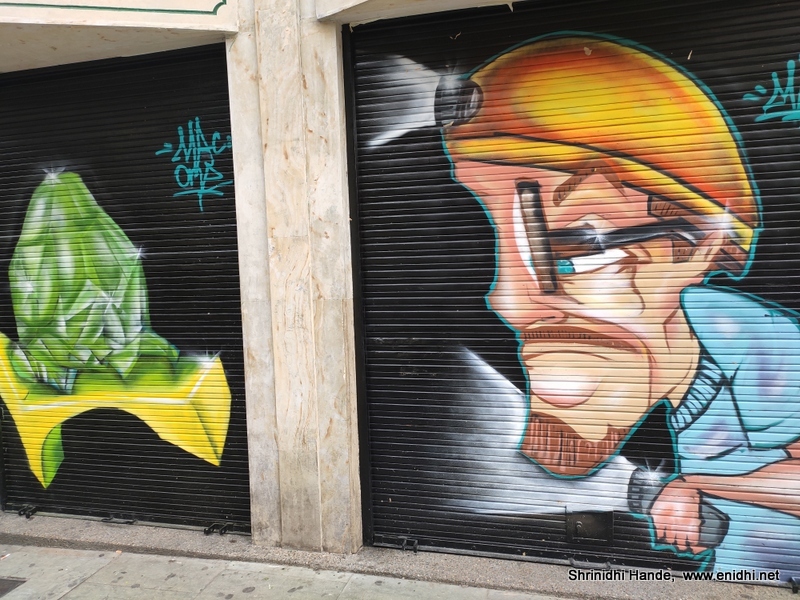 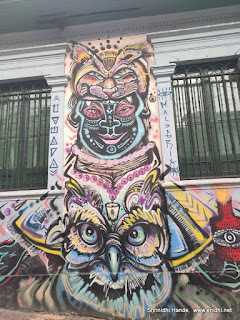 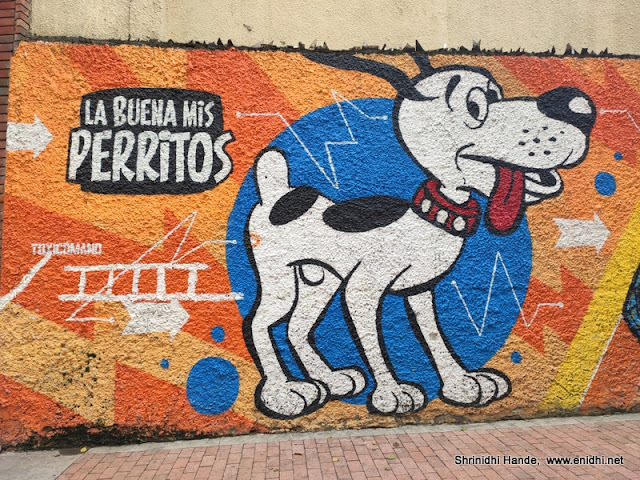 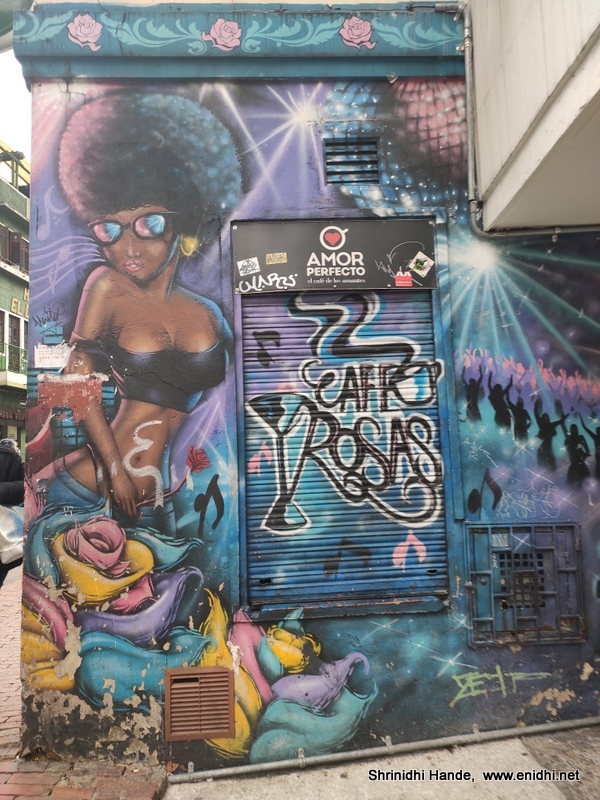 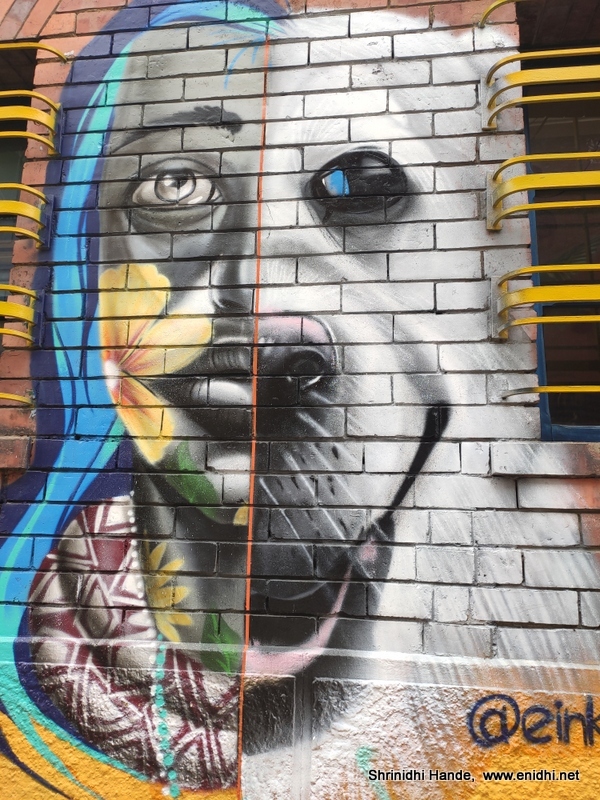 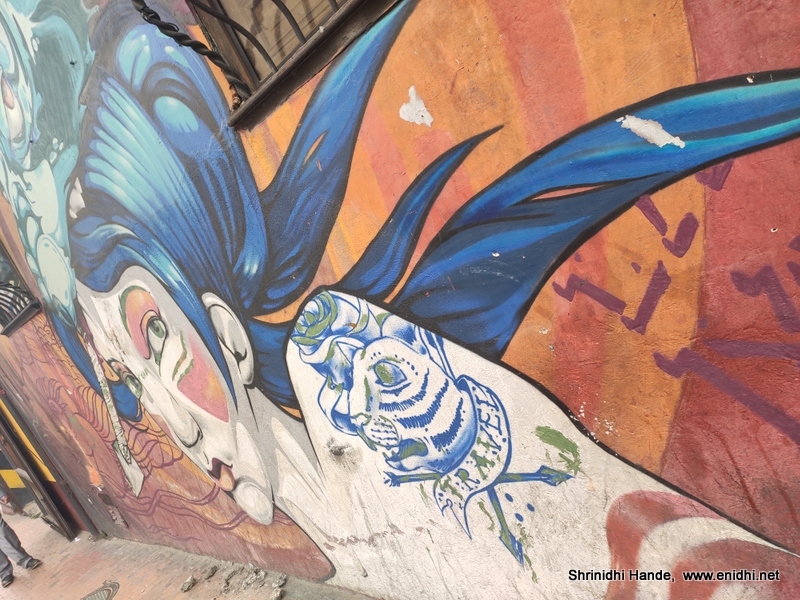 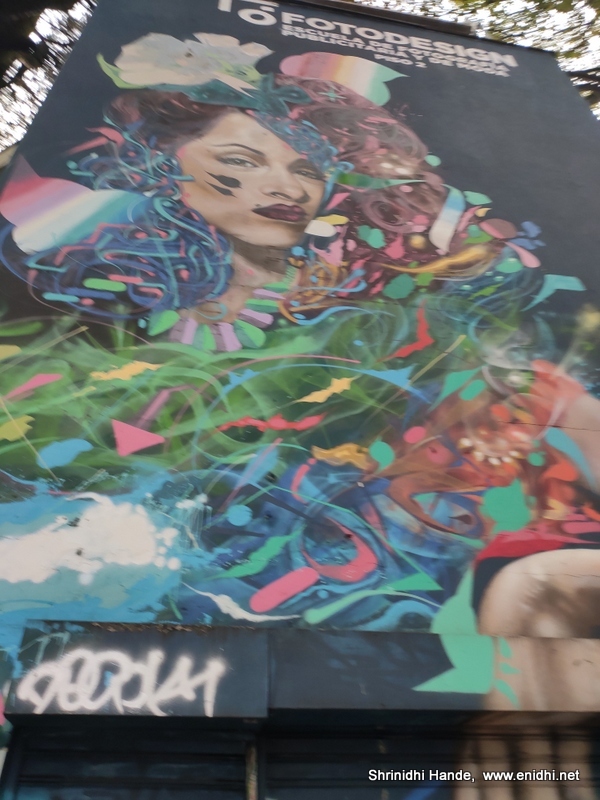 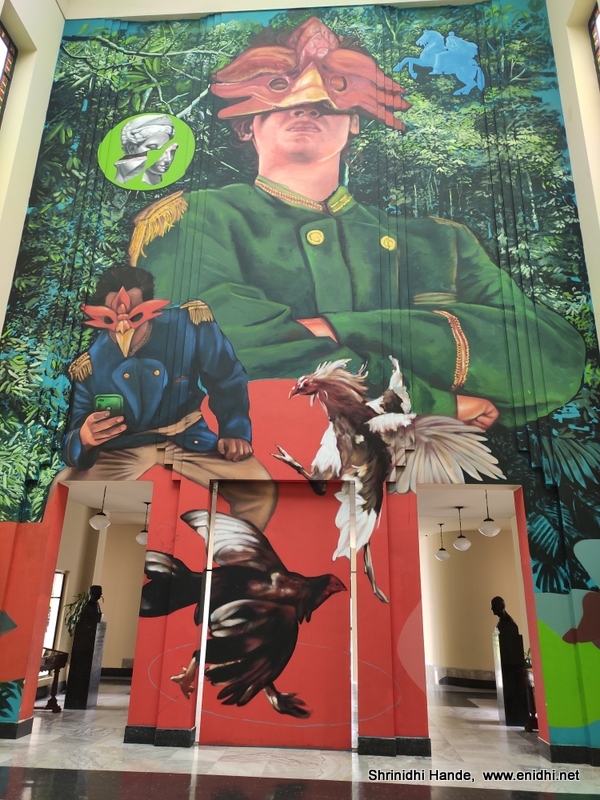 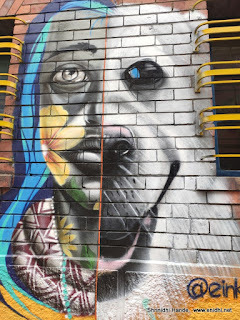 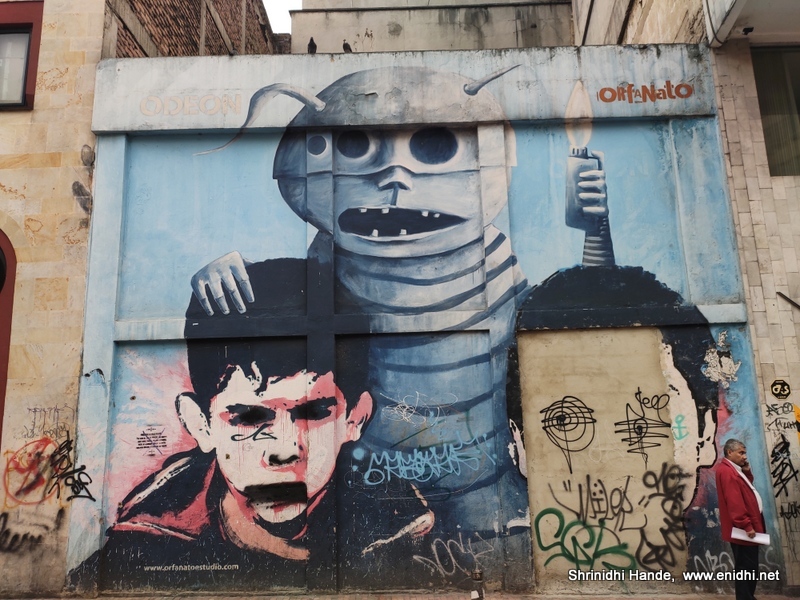 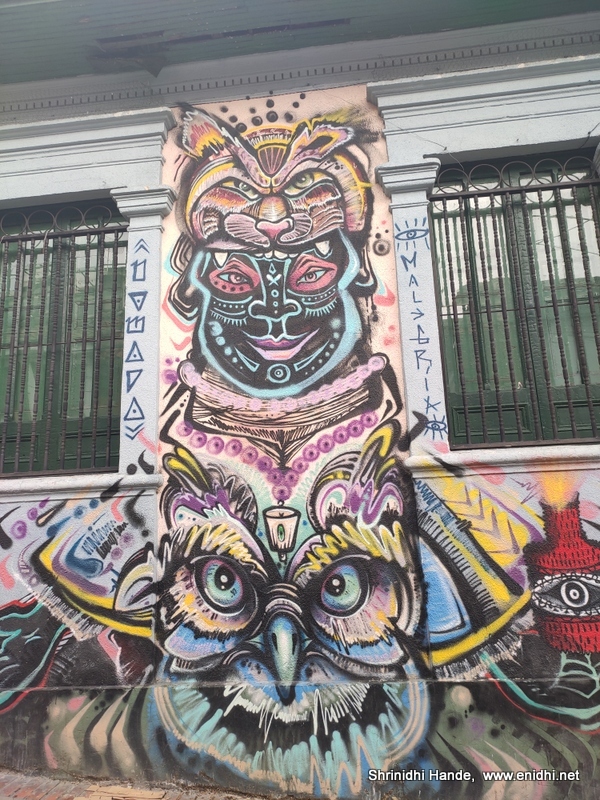 In this post, I am sharing many of the wall art that I clicked in Bogota during past 2 days. Most of these were clicked on day 02, when I walked over 21 kms throughout the day to explore Bogota on foot. Do take a look.